The discussion that we had with Tosan of Viral Rugby about the commercialization of Rugby Union in the United States was the great. 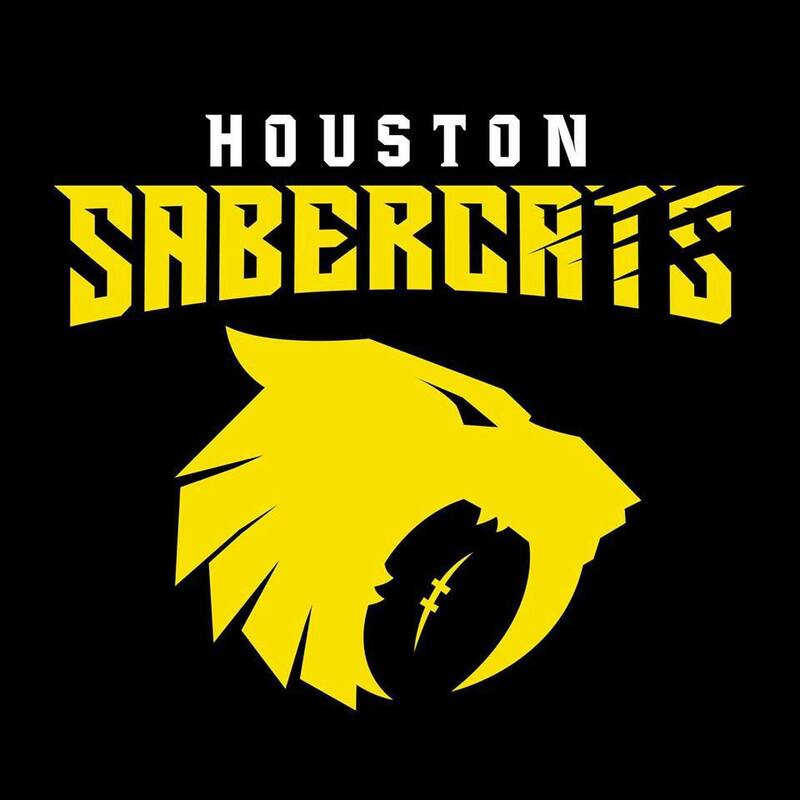 It's a bit of a marathon but we hit on the Houston SaberCats Rugby V. Vancouver (UBCOB) Ravens, Previewed the Sabercats V. Los Teros de Unión de Rugby del Uruguay, checked in on the moves by the intended expansion teams of Ontario Arrows and RCNY. We then caught up with player signings for Austin Elite Rugby, New Orleans Gold Rugby Club, San Diego Legion, and Seattle Seawolves Rugby. We continued our build up to Major League Rugby season continuing our team series with Glendale Raptors Rugby.